Winner of the bronze Pedi award for educational valuable multimedia products. 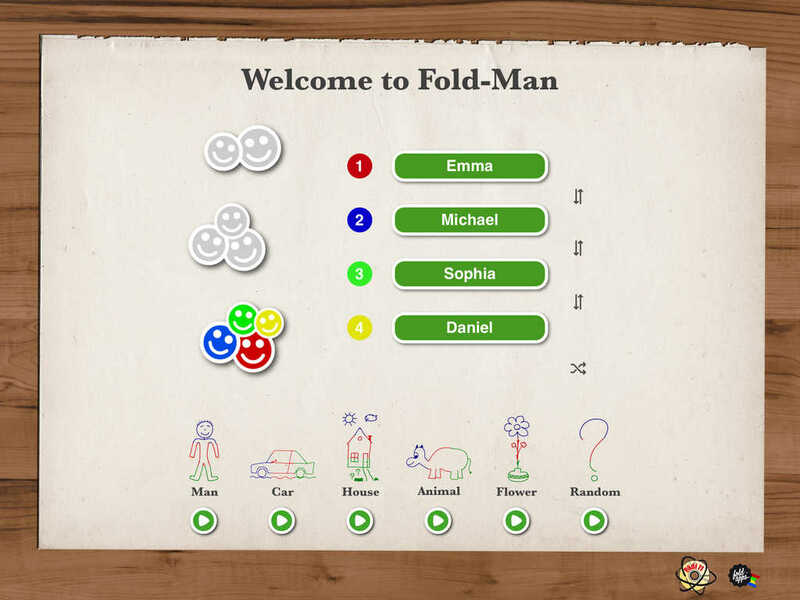 Enjoy Fold Man – the classic drawing game! 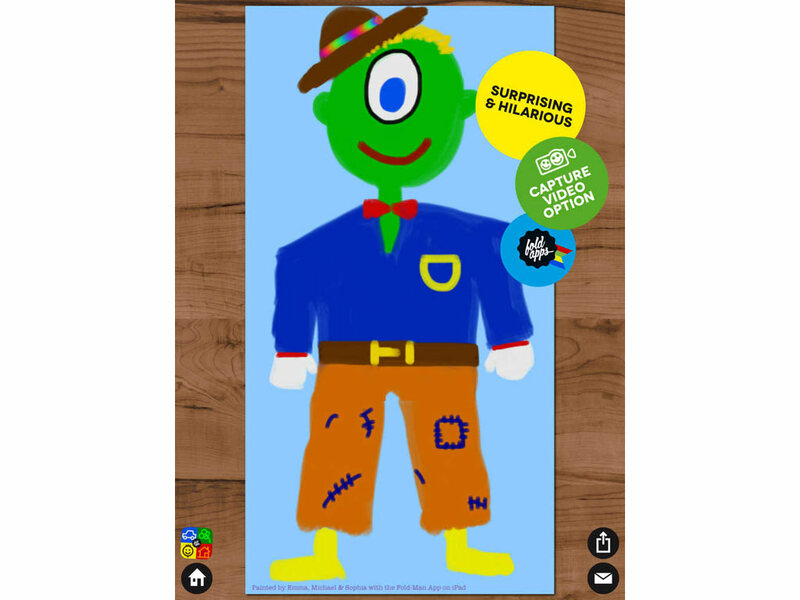 Bring your funny figures to life with this intriguingly engaging game. 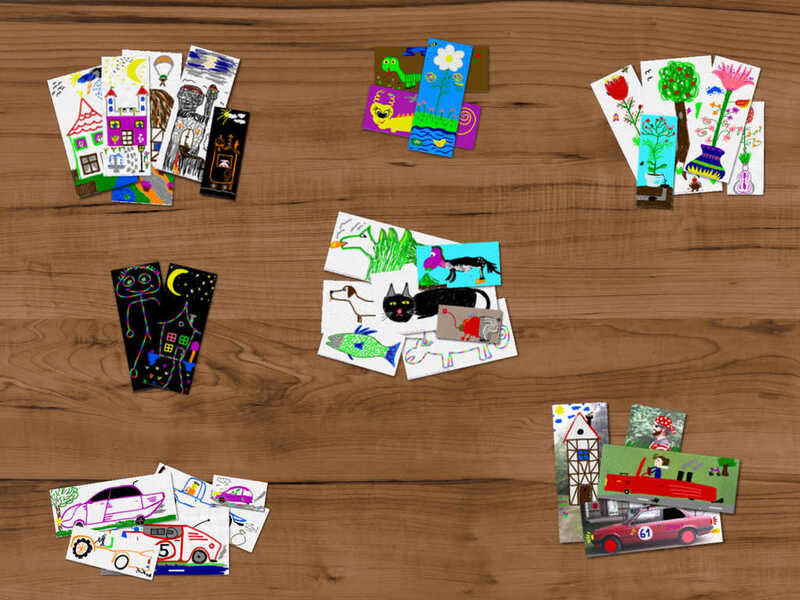 In this multiplayer game each player draws one part of a person, animal, beast – you name it!, without the other players looking. 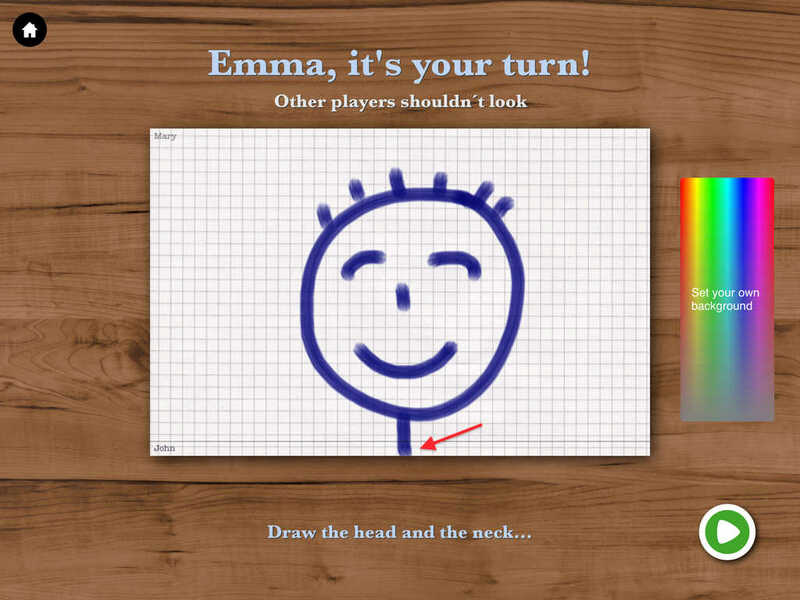 At each turn you “fold the paper”, and the next player draws the next part of the body without seeing the other parts. After all the parts have been drawn, the “paper is folded out”, and a surprise figure appears! 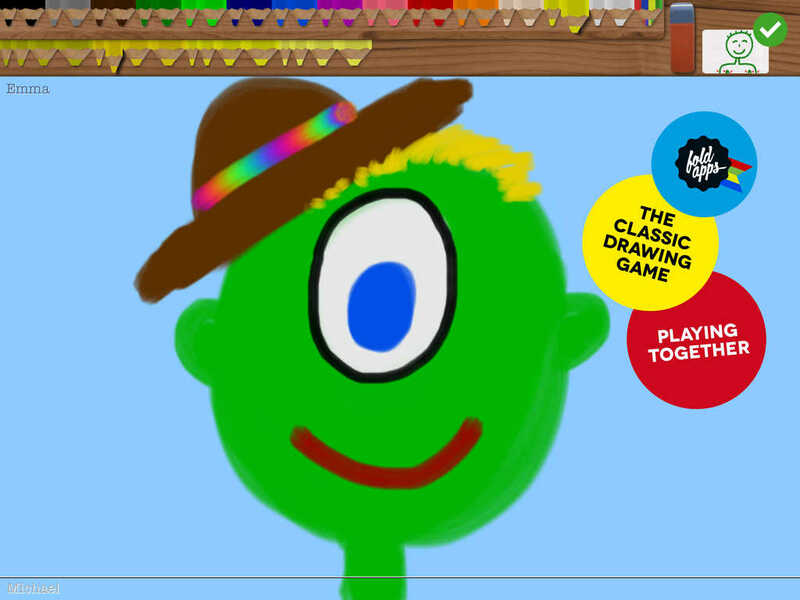 This is a quick, easy, colorful and very funny game for the ultimate social drawing experience for both children and adults. Enjoy a game with great replay value that is used by professionals in education.